Customer engagement is the process of adding value for users after they’ve completed a purchase. The most efficient way to improve marketing ROI is to increase the value of each new user. Acquiring users is a challenge in itself, but it’s retaining users that many companies struggle with. Put simply: if customers aren’t engaged, they’ll leave your app before reaching their full value. You’re leaving money on the table by letting fans leave as one-time purchasers. At Leanplum, we’ve had the pleasure of working with some of the world’s top brands. We’ve seen a variety of tactics used to improve customer engagement, including messaging, A/B testing, and more. Today, we’ll explore a few of our most compelling customer stories to discover how leading brands are pursuing mobile consumer engagement. Cross-channel campaigns are a powerful consumer engagement tool because they reach users wherever they are. Some people are the diligent Inbox Zero types, while others are happier to receive reminders by push. Cross-channel campaigns ensure users receive the right message from the right channel. 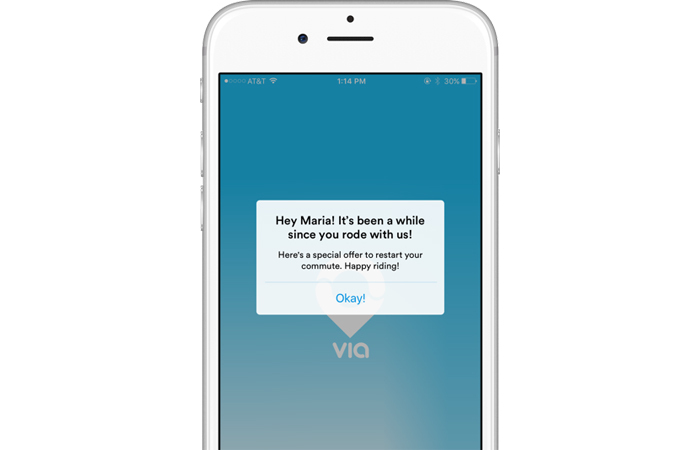 Via, a ride-sharing app optimized for daily carpool routes, achieved a 27 percent lift in dormant user reactivation thanks to a cross-channel messaging campaign. The company tested several different lifecycle campaigns to identify the most engaging one. Additionally, Via ran a dedicated reactivation campaign that reached users on multiple messaging channels, like push notifications and email. In-app messages are effective, but they’re jarring if implemented poorly. By default, these messages look like generic system prompts that relay information within the app itself. They can be hard to skim, and they disrupt the app usage flow. 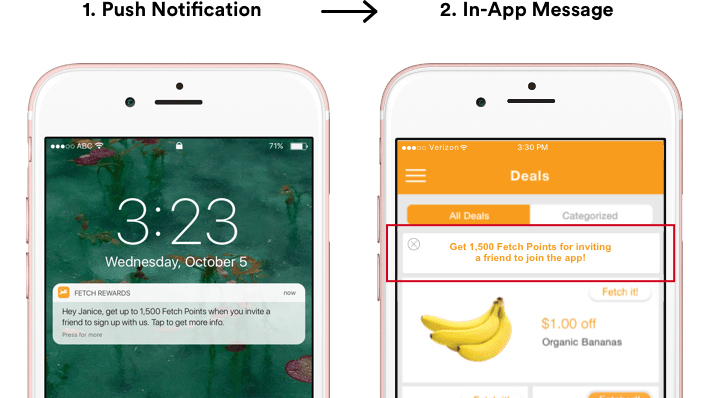 Fetch Rewards bucked the trend by implementing customized in-app messages that fit the look and feel of the app. These changes led to a 140 percent increase in visits to a key page. This proves that in-app messages don’t have to be disruptive — branded messages actually help with consumer engagement. As powerful as push notifications may be, you can’t send them without securing user permission. This can be a thorn in the side of marketers who don’t plan a strategy to earn push permissions. Many apps simply request permission up front, but users are rarely inclined to allow push if they haven’t seen the value of the app yet. Last Minute Travel used a Leanplum feature called Push Pre-Permissions to increase its opt-in rate. The feature displays a soft ask in the form of an in-app message, gently explaining the value of opting in to push. If users say yes, it then displays the default iOS prompt. This enables brands to save the ask for the optimal time. Plus, you can always ask again in the future if the user didn’t reject the system prompt. Last Minute travel earned a 182 percent lift in opt-ins thanks to Push Pre-Permissions. Pixelberry, a game studio, discovered the importance of A/B testing first-hand. The team wanted to run a promotional campaign along with the game’s launch, but they weren’t sure how long it should stay active for. Instead of relying on guesswork, Pixelberry leveraged A/B testing to time the promotion. The company discovered that demand was high enough that revenue would increase if they turned the promotion off after the first weekend. This led to a 14 percent increase in revenue. 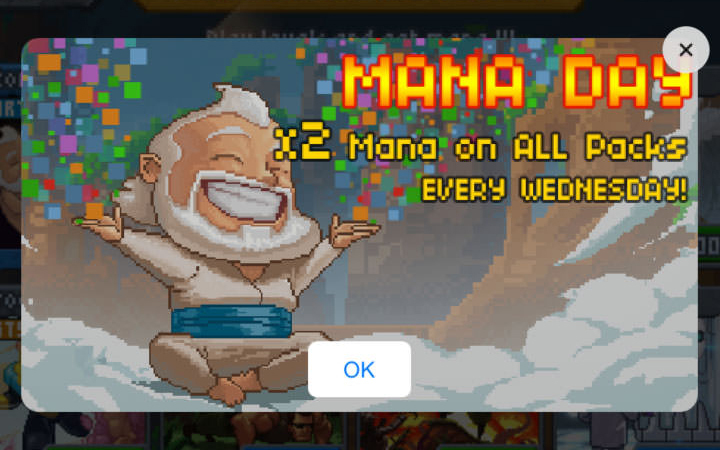 Pixowl, another mobile game studio, runs a weekly promotion for one of its games. The company uses A/B testing to optimize the promotion’s message for clicks and conversions. One day, Pixowl decided to examine not just the message’s content and targeting, but its timing. In an A/B test, Pixowl pitted the default weekly message against a copy that was sent with Leanplum’s Optimal Time — a machine learning algorithm that determines the best time to send messages based on individual user behavior. The Optimal Time message outperformed the original, leading to a 17 percent growth in revenue. Mobile messaging campaigns are at their strongest when they reach users at every stage of the customer journey. Onboarding, conversion, and loyalty are all key parts of the cycle. Some users might venture off the beaten path and fall dormant — when this happens, it’s even more important to reach out and pull them back up. 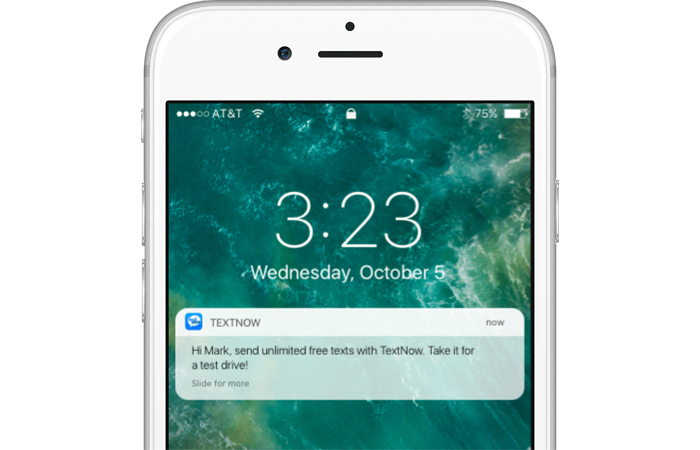 TextNow, a phone and messaging app, ran three separate lifecycle campaigns to target users at different stages of the journey. These campaigns delivered positive results on their own, but cumulatively they were even stronger. 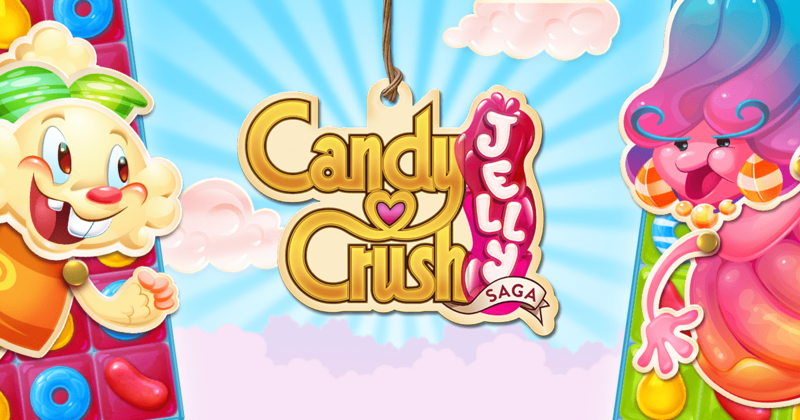 The campaigns led to a 15-day retention lift of five percent on Android and four percent on iOS. Abandoned shopping carts have plagued retailers since the early days of ecommerce, and the problem isn’t any easier on mobile. Less than 10 percent of mobile shoppers convert. Mixbook, a personalized photo book retailer, needed to find a way to increase its conversion rate. The company started sending push notifications to users one hour after a cart is abandoned. To be safe, Mixbook A/B tested this change against a control group that didn’t receive the push notification. But, lo and behold, the push notification group showed a 14 percent increase in conversions. A/B testing isn’t just for messaging campaigns. Core product features can — and should — be tested too. 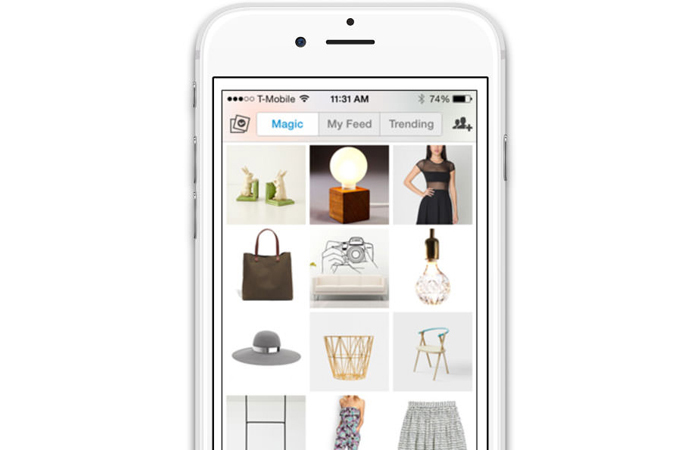 Mobile retailer Wanelo took this approach when developing its feed. By default, each user’s feed is populated with items based on friends and stores they follow. 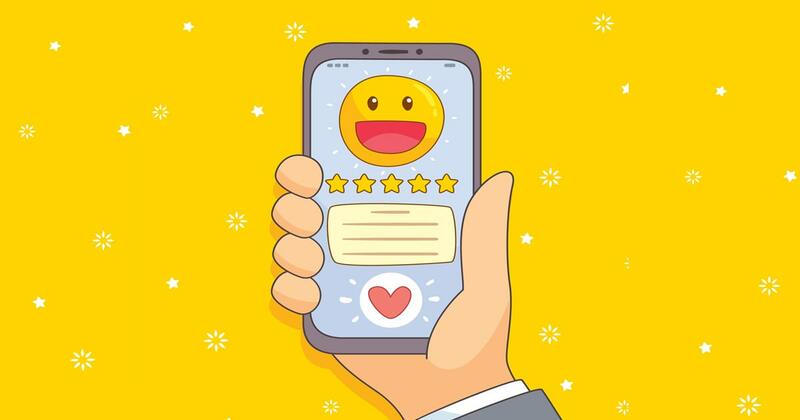 The Wanelo team wanted to increase engagement by adding a recommendation feed based on user behavior, but they weren’t sure how to fit this into the product. Eventually, Wanelo settled on a “magic” feed for recommended items, separate from the main feed that only contains items from followed stores. This solution was only discoverable through A/B testing — and it yielded a 27 percent increase in product saves. 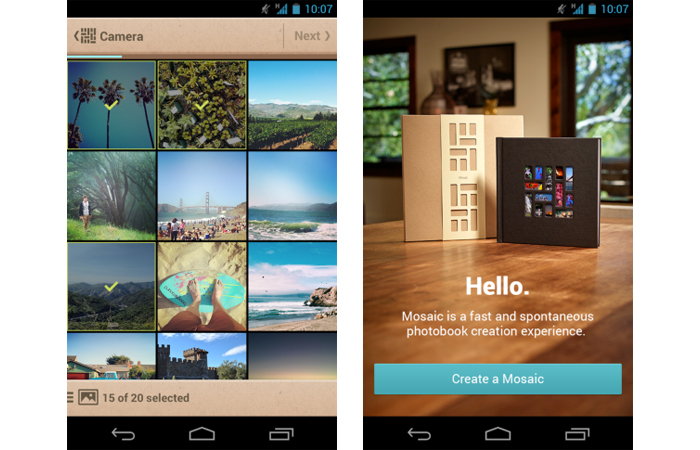 It takes a conscious effort to increase user engagement, both inside the app and out. 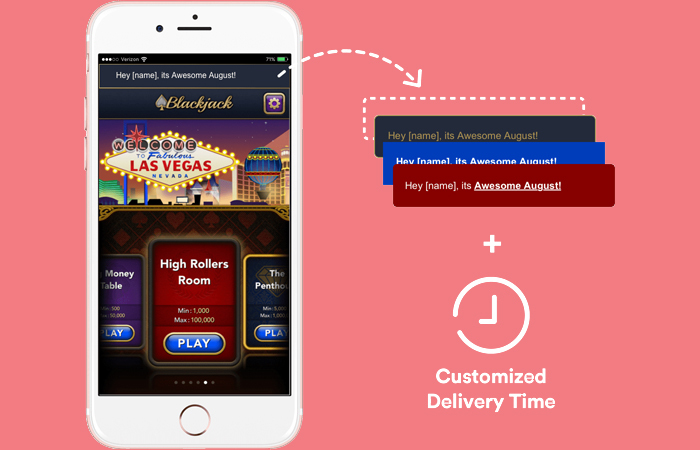 MobilityWare, a casino game developer, uses in-app messages to lift engagement within its games. 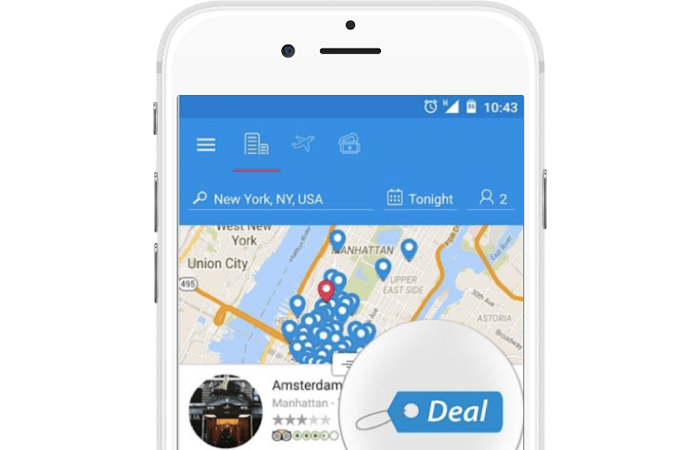 The team showcases deals and discounts with in-app messages to ensure each user is aware of the promotion. In one campaign, MobilityWare took a two-pronged approach to promoting its limited-time events. The team used customized in-app messages that fit the look and feel of the app, and it sent those messages based on behavioral triggers rather than a scheduled time. This campaign led to a 5.08 percent lift in DAU and a 30-second lift in average session length. 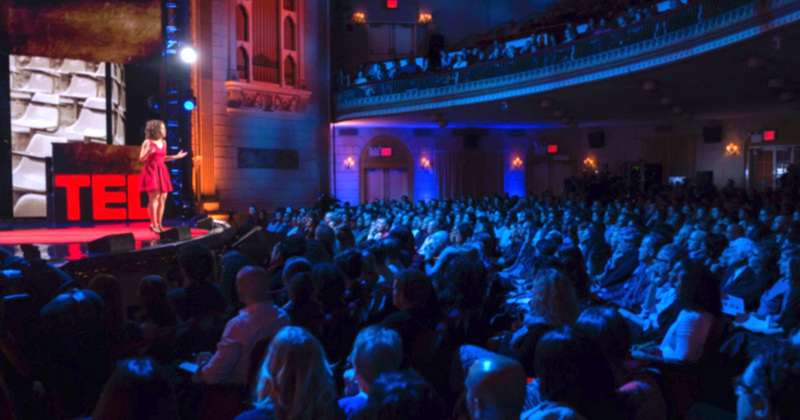 Running a special event within your app is an effective way to increase engagement, but those events should be backed by a messaging strategy like this one. A/B testing helps with app optimization, but not without a powerful analytics platform to parse the data. For large-scale changes, you might have to study trends across multiple metrics from multiple experiments. 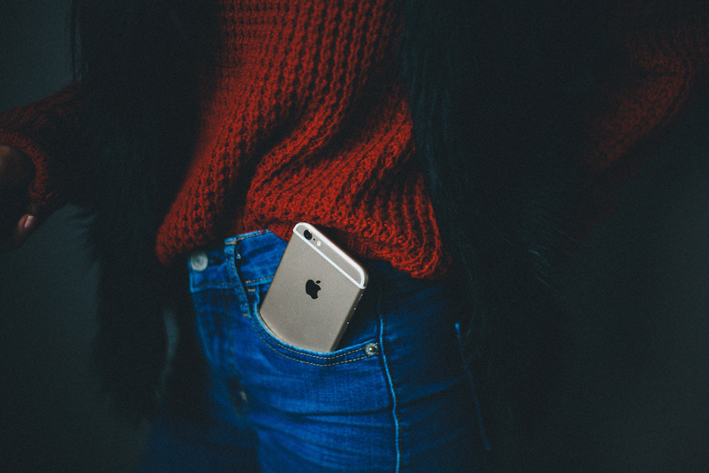 Ready to implement these winning mobile strategies? Whether you want to improve engagement, retention, or conversions, we’d love to help you craft a marketing plan specific to your app’s needs and key goals. Schedule your personalized demo with Leanplum today.